The cities of Cincinnati and Grand Rapids, Mich. have implemented an RFID-based recycling system from the duo of UPM RFID and Cascade Engineering. The two municipalities are using RFID technology to optimize waste management processes and to motivate citizen behavioral change with incentive-based recycling programs and pay-as-you-throw pricing. Cascade Engineering’s RFID system for the waste management consists of recycling and trash containers mounted with RFID xtreme tags from Xtreme RFID, which are powered by UPM ShortDipole ultra-high frequency inlays from UPM RFID. With a 10-year life guarantee, the tags snap securely in place below trash cart lids and perform in extreme temperatures and weather conditions. 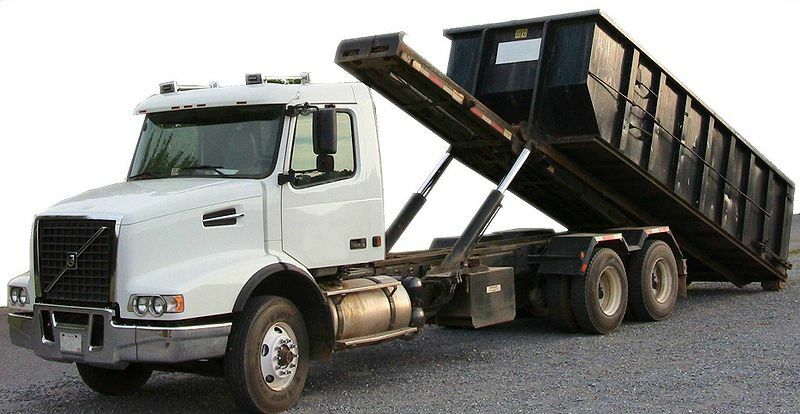 When sanitation crews collect consumers’ garbage and recycling, the truck’s on-board data collection system capture tag data, recording the time and GPS coordinates as well as weight of the pickup. This information can be used to automate data collection and billing, while also providing municipalities with insights they can use to enhance service, from answering customer queries about pickups to fine-tuning driving routes. In Cincinnati, since installing the RFID system, citizen recycling participation has increased 79% and lead to a cost savings of $930,000 in waste disposal and labor costs. The city of Grand Rapids is extending RFID technology to waste collection, implementing usage-based pricing, in addition to using GPS and RFID data to plan sanitation crew driving routes for optimal operational and fuel efficiency.